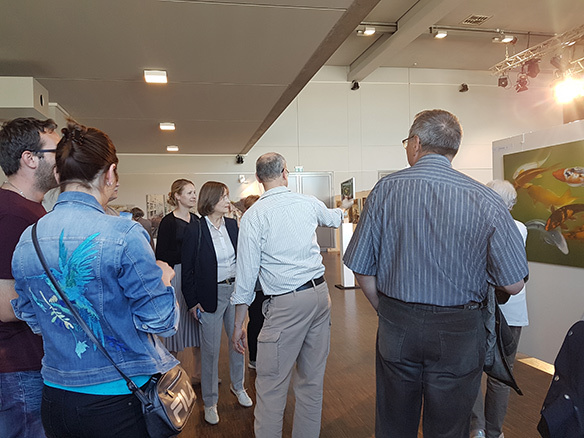 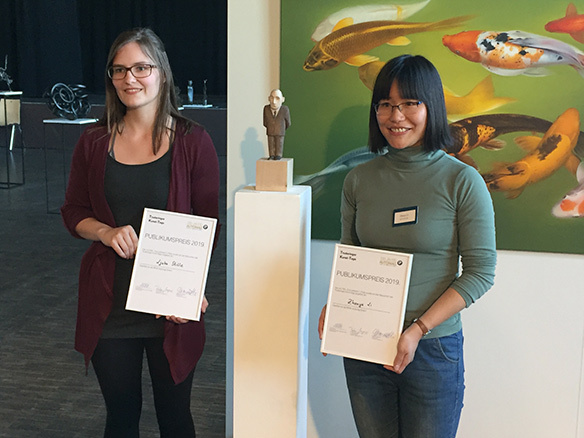 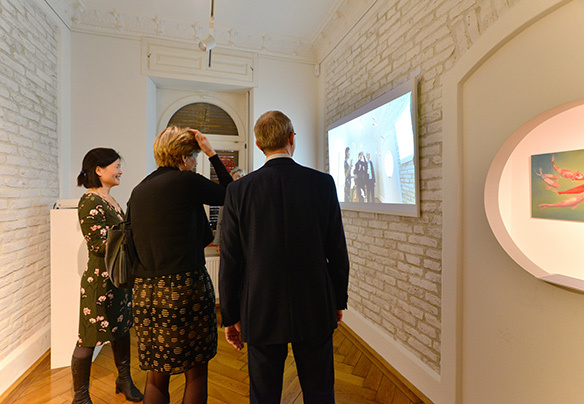 After four days of exhibition in the Trudering cultural center, I have fortunately won the first Audience Award; More than 1,800 visitors took part in the vote. 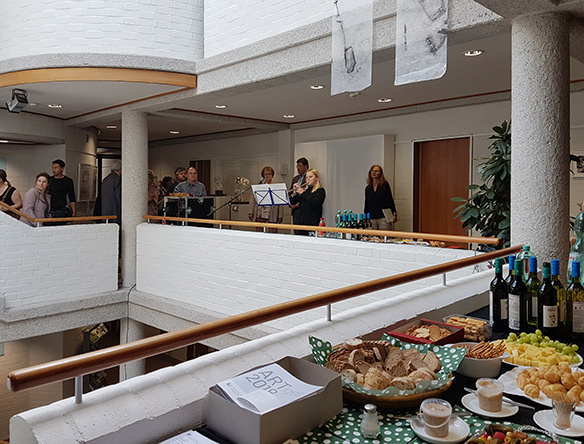 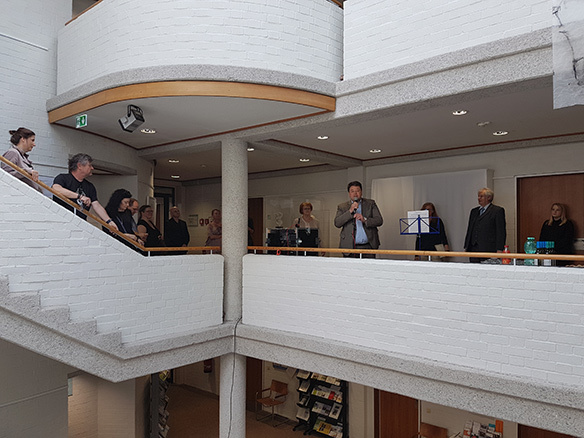 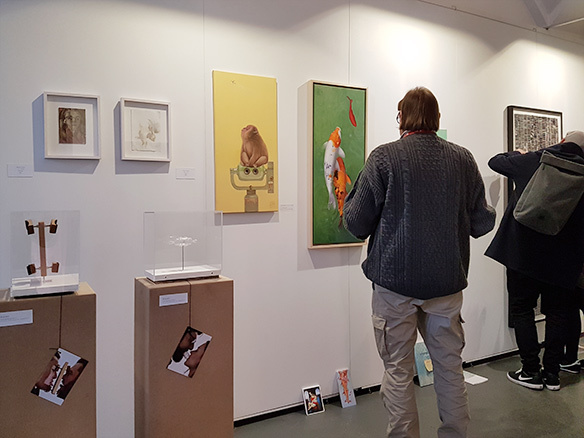 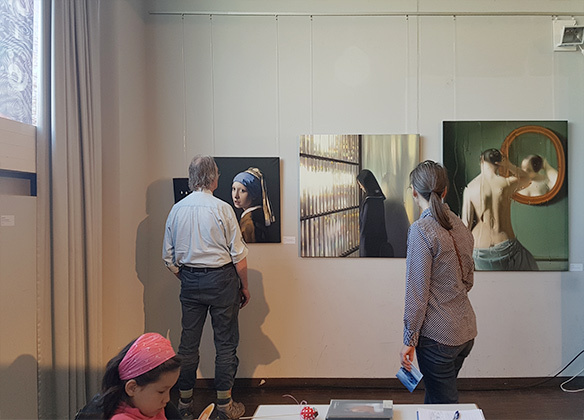 Thanks a lot to all who worked for this nice event, also many thanks to all my friends and all visitors who visited this exhibition and voted for me over the Easter days. 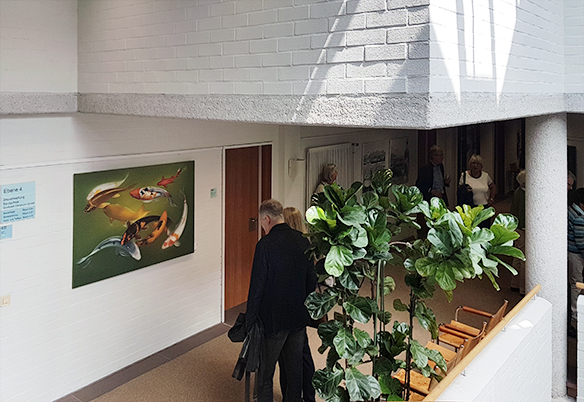 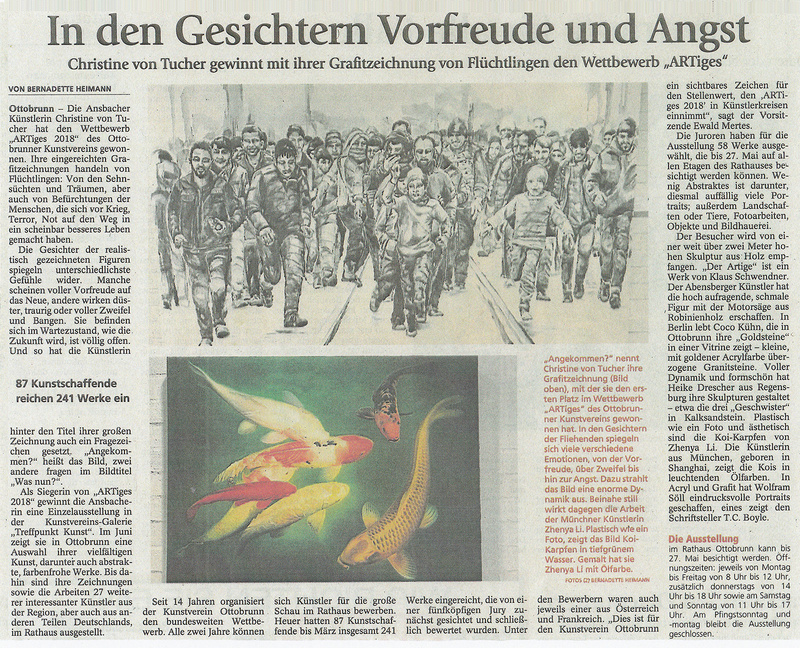 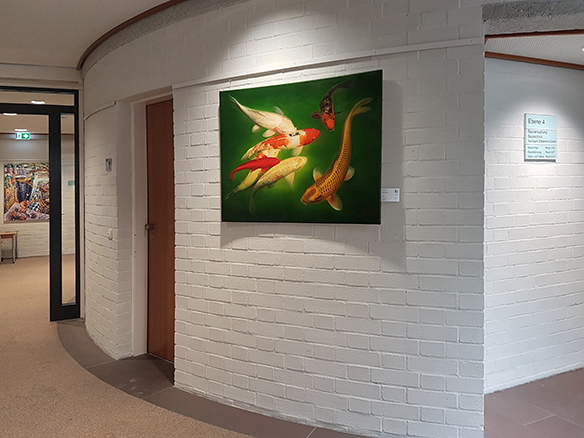 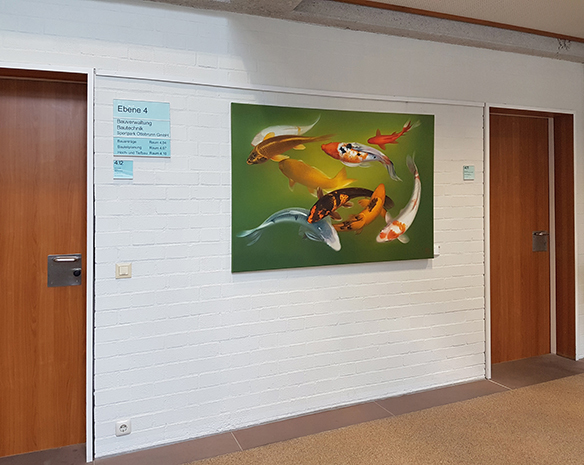 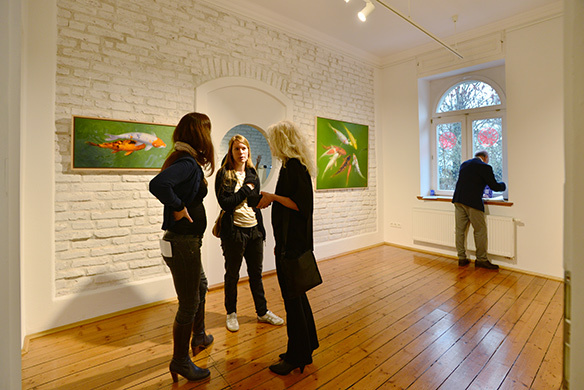 In the cultural center Trudering there is an art exhibition over the Easter days again. 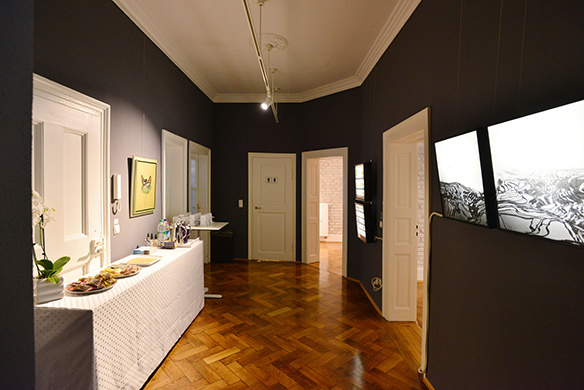 24 artists will show their paintings, photographic works and sculptures in their own small spaces. 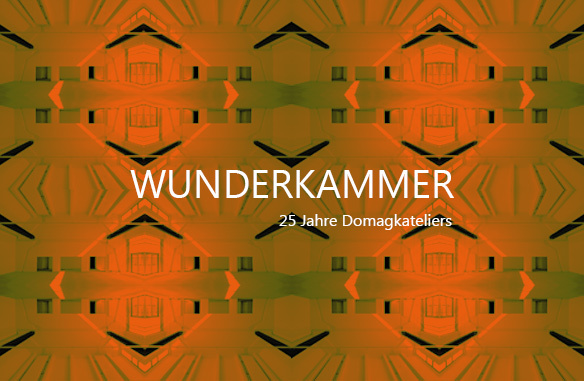 Finissage with award of the Audience Award: April 22nd at 6pm. 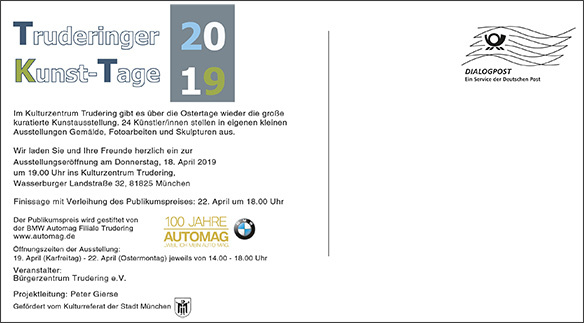 The Audience Award is sponsored by the BMW Automag Trudering. 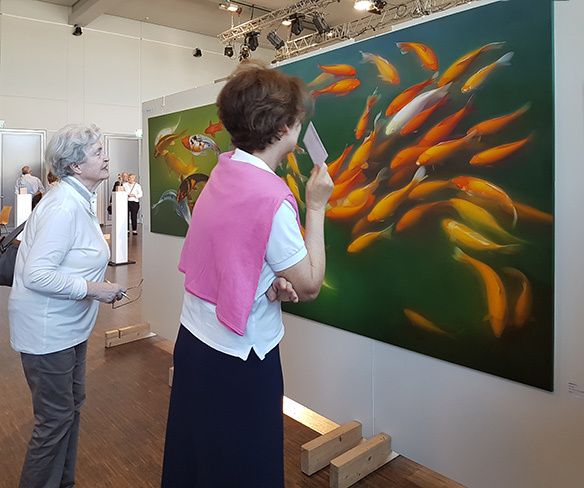 I am pleased to welcome you again this year to our annual exhibition. 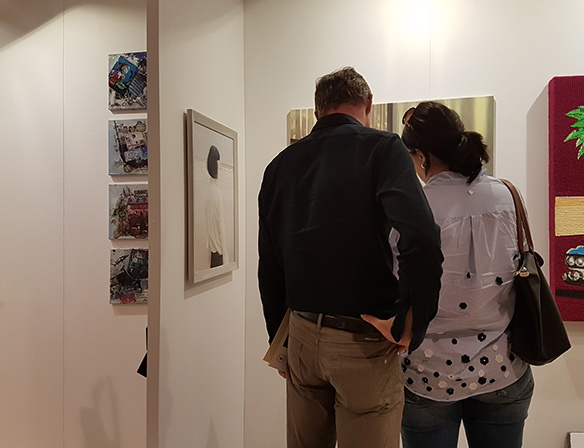 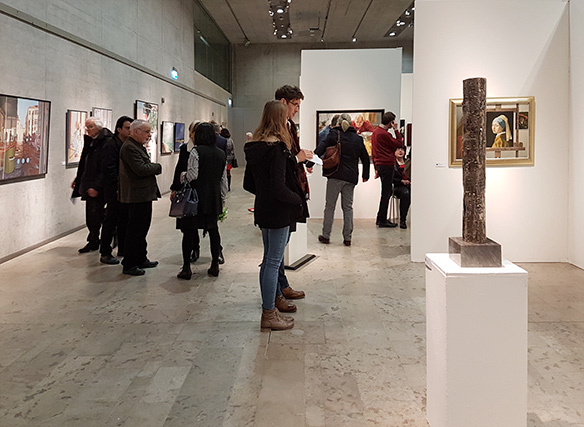 91 artists from the fields of painting, sculpture and graphics invite you again in 2019 to spend an inspiring time with their works. 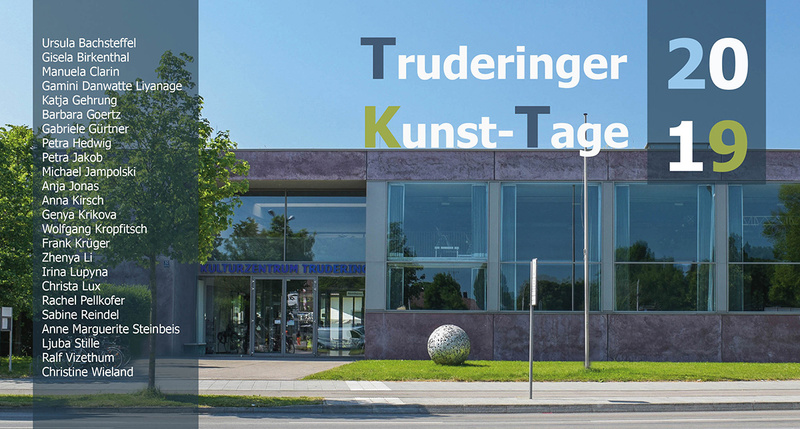 Daily from 10 am to 6 pm except Monday, Tuesday to 8 pm, last day until 3 pm. 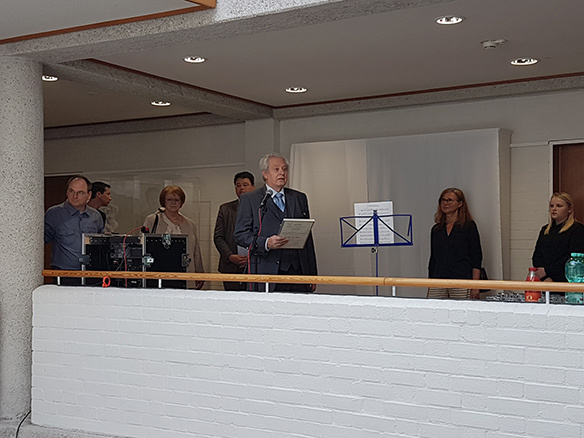 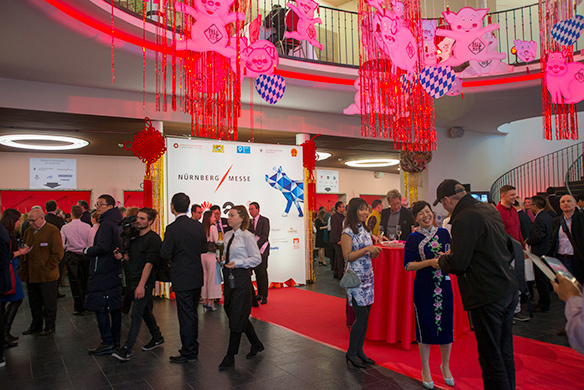 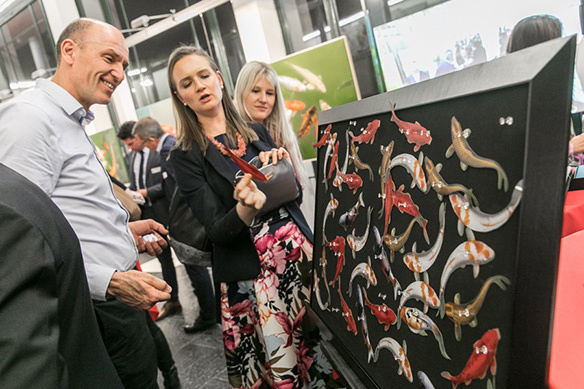 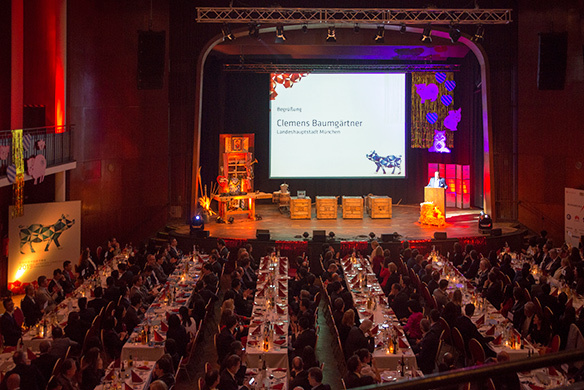 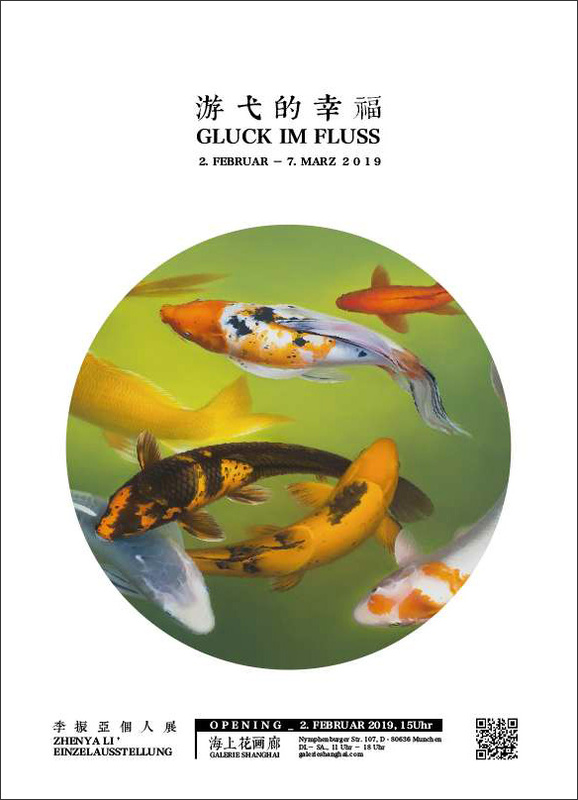 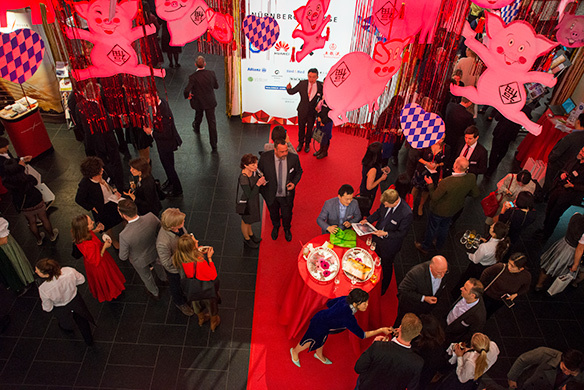 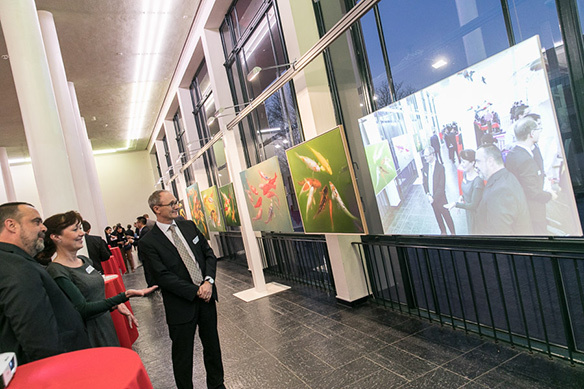 On 28.02.2019, the 2019 Bavarian-Chinese Spring Festival, organized by the Chinaforum Bayern e.V. 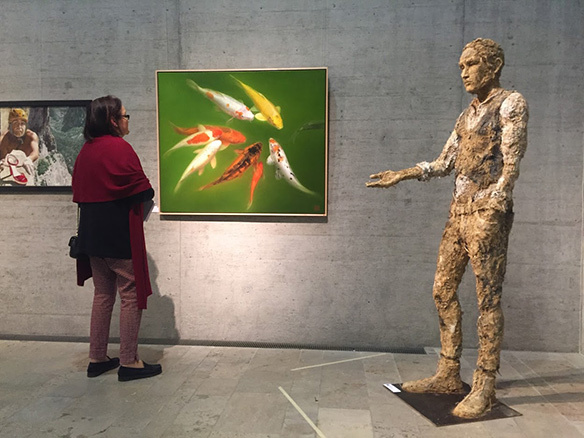 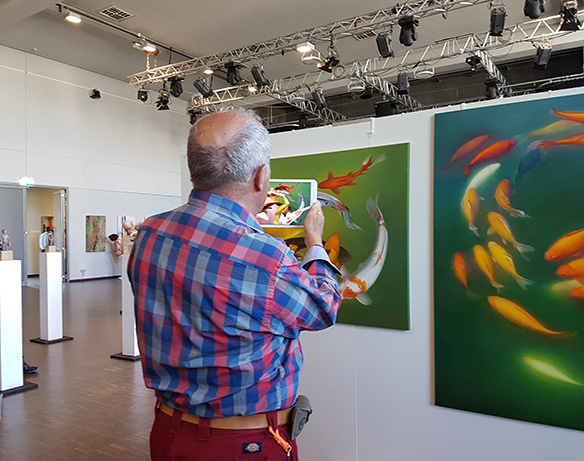 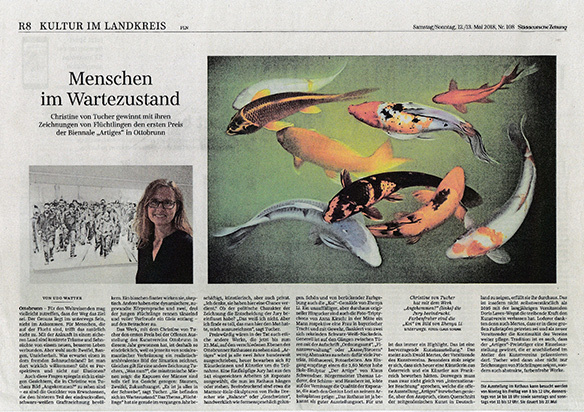 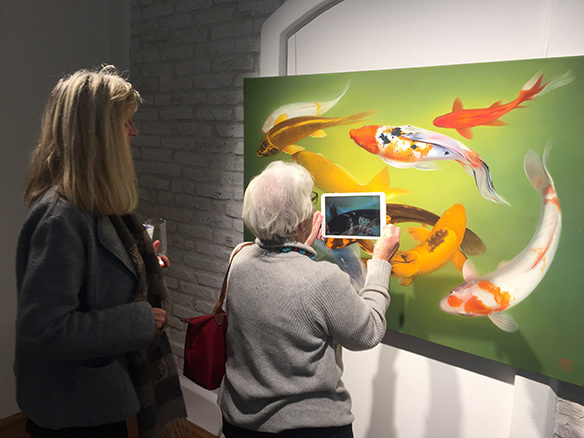 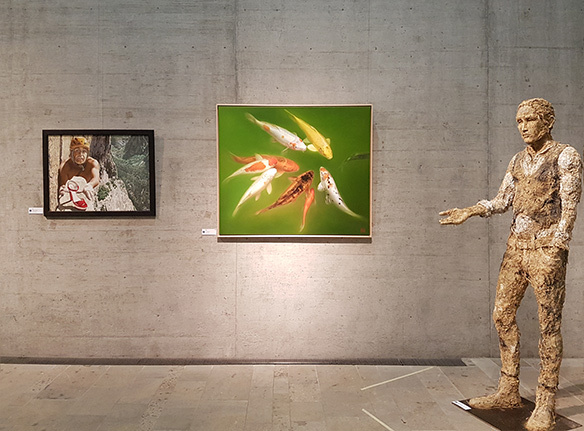 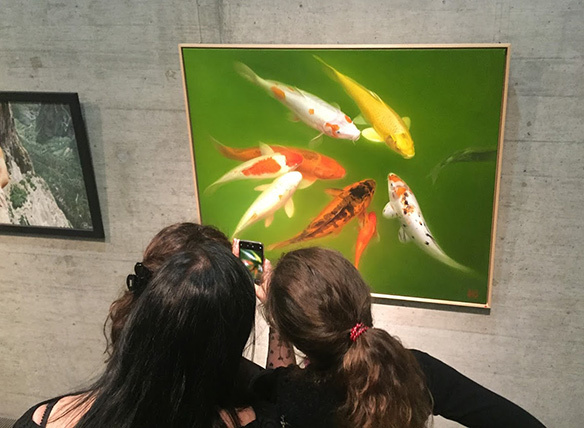 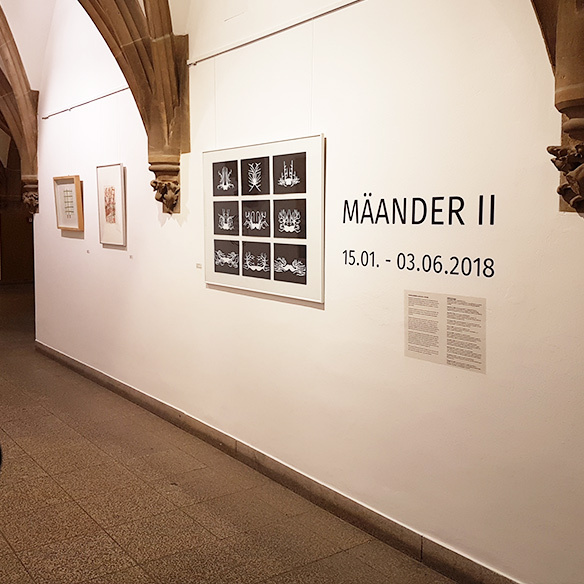 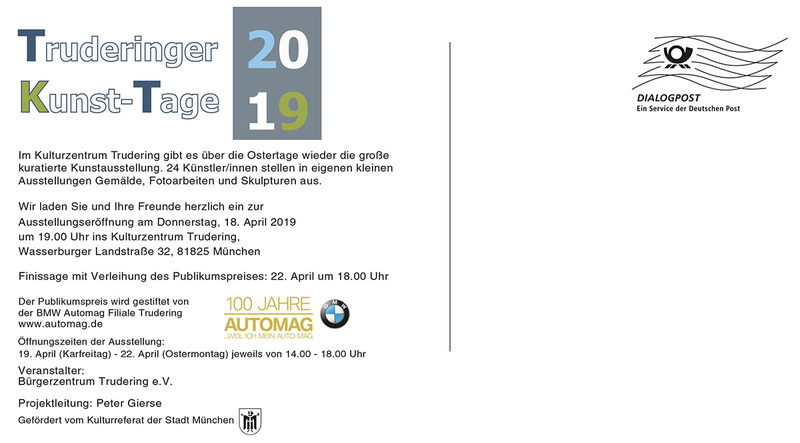 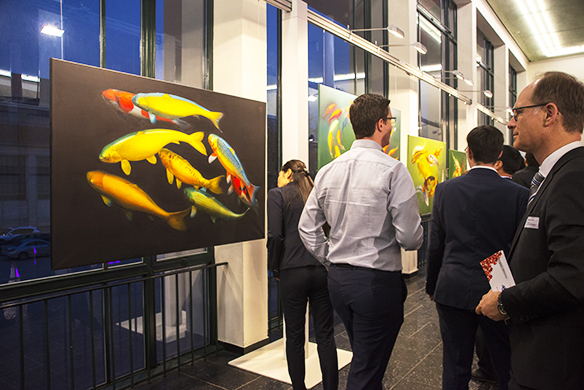 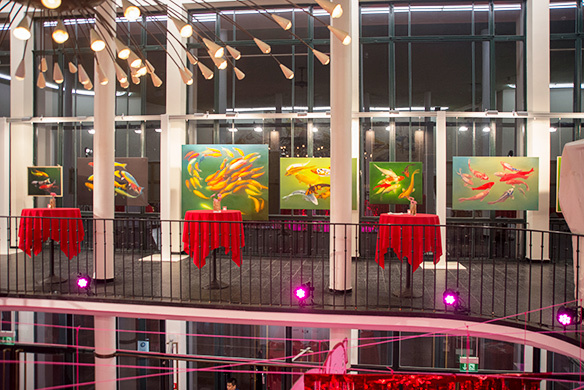 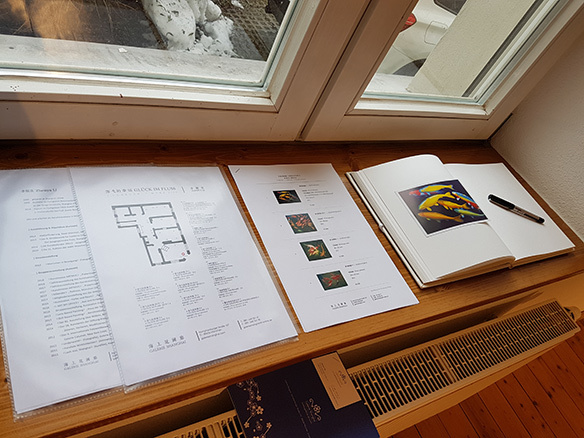 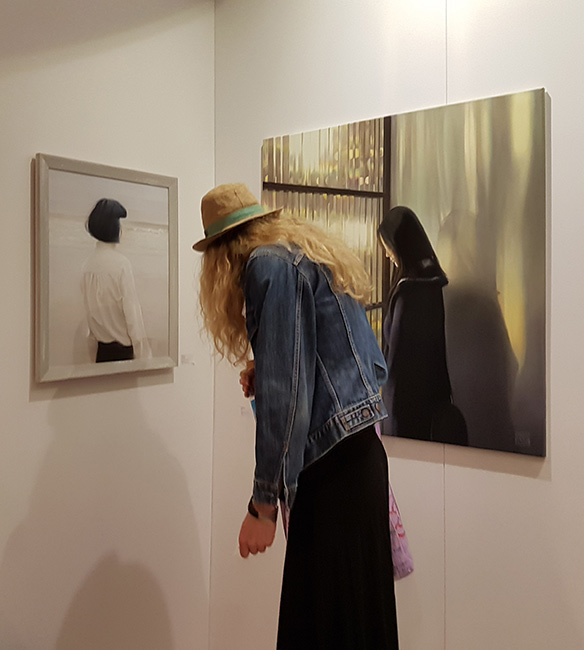 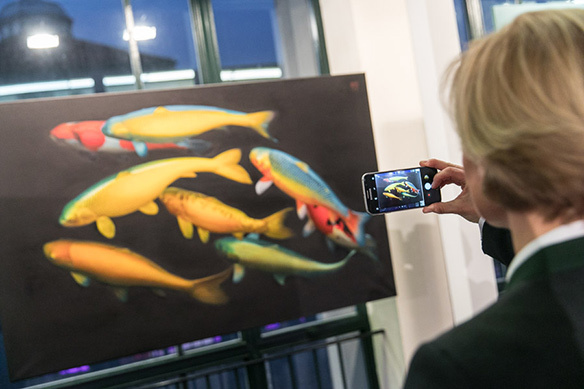 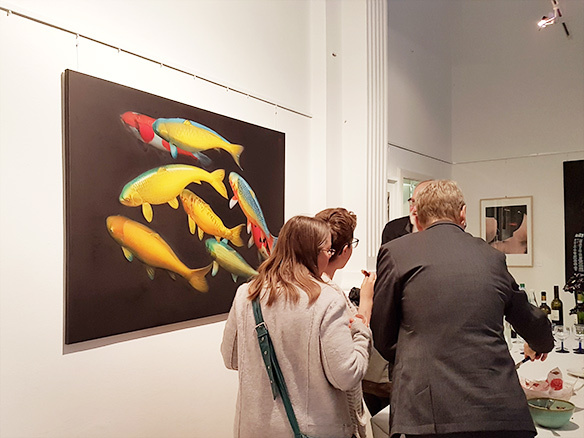 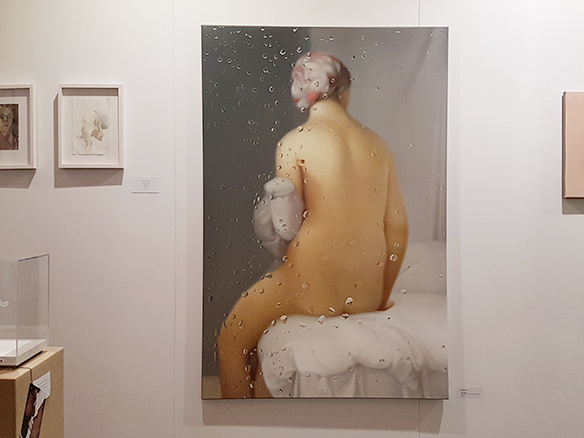 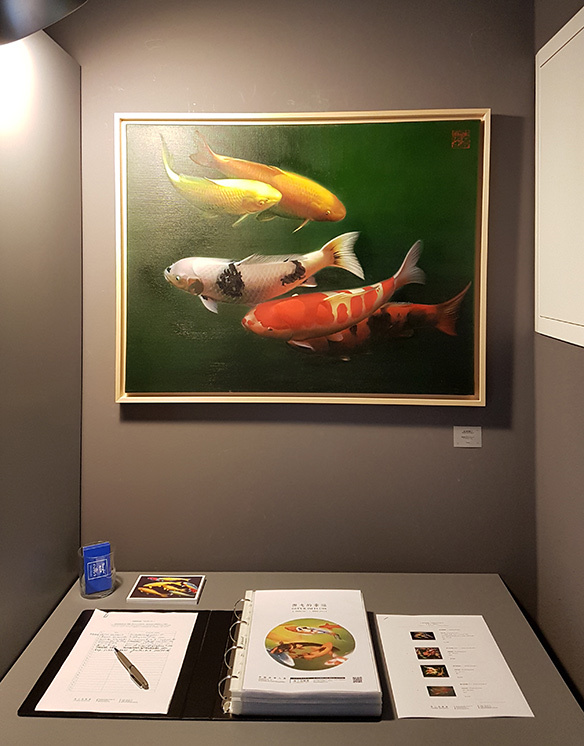 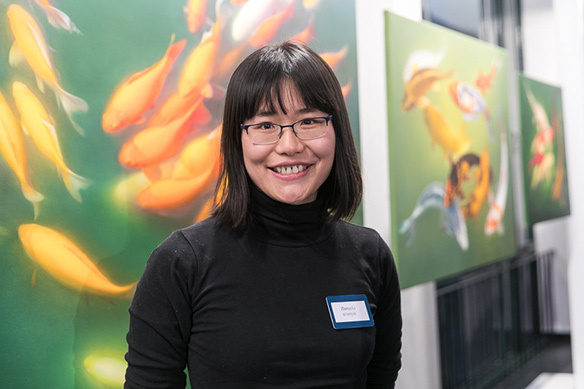 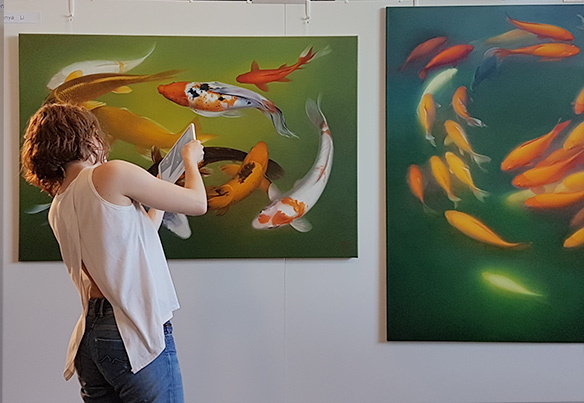 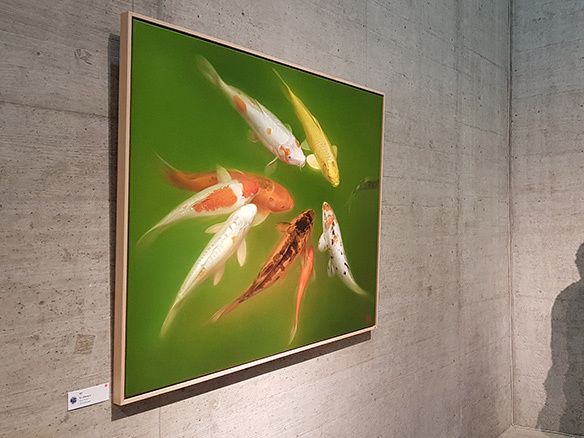 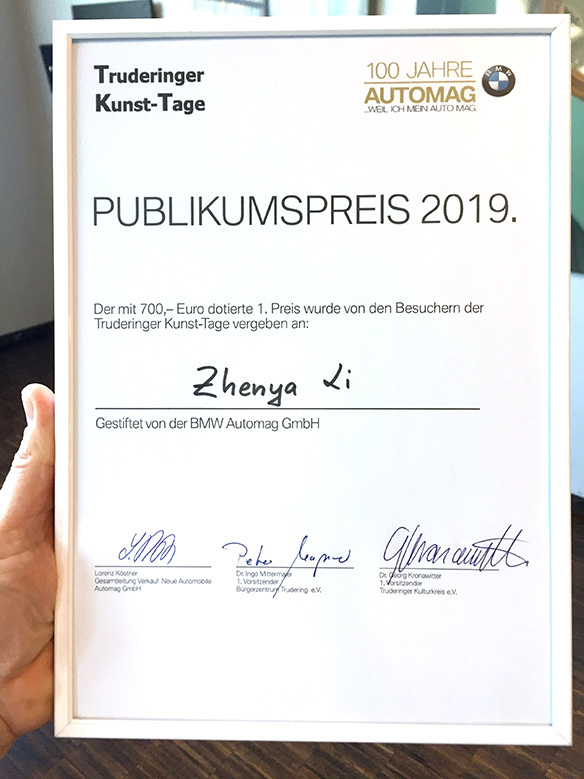 Thanks to the recommendation of the Gallery Shanghai in Munich, my works were exhibited in the old Congress Hall in Munich during the event. 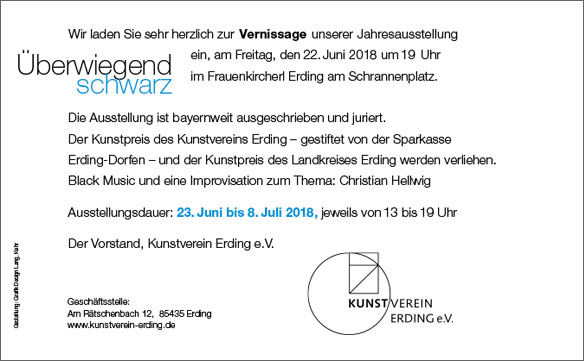 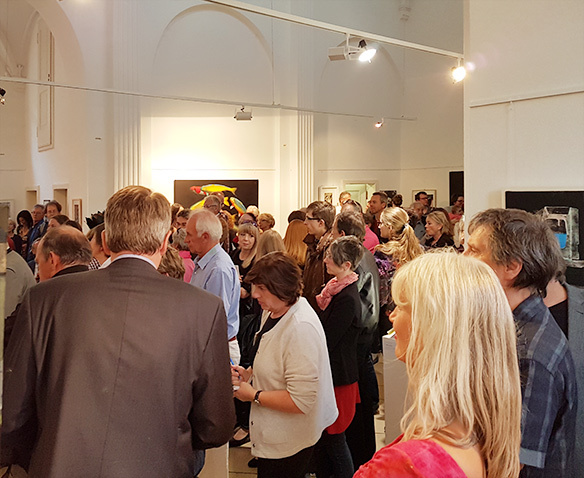 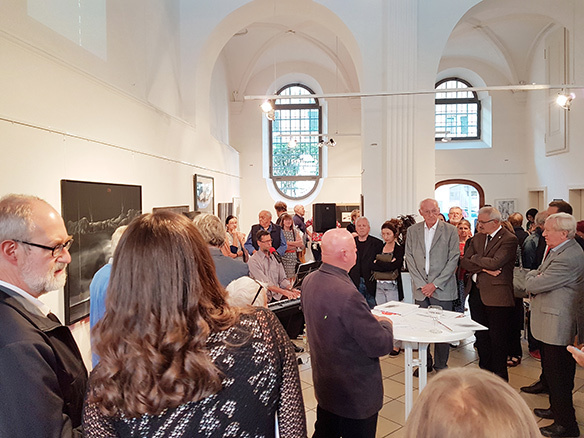 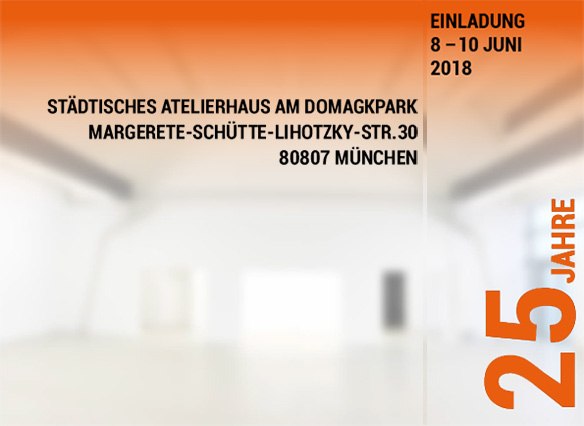 From June 23 to July 8, 2018, the annual exhibition of the Kunstverein Erding takes place under the motto "predominantly black" in the Frauenkircherl in Erding. 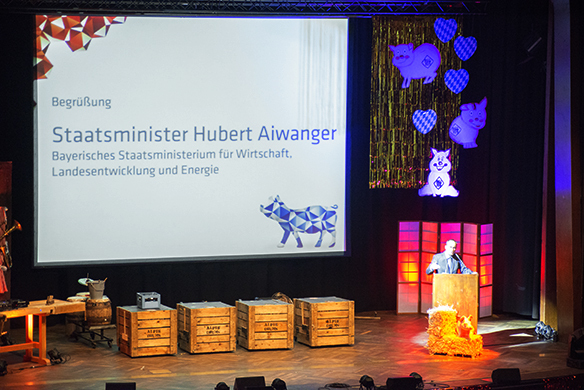 Welcome by Mayor Max Gotz. 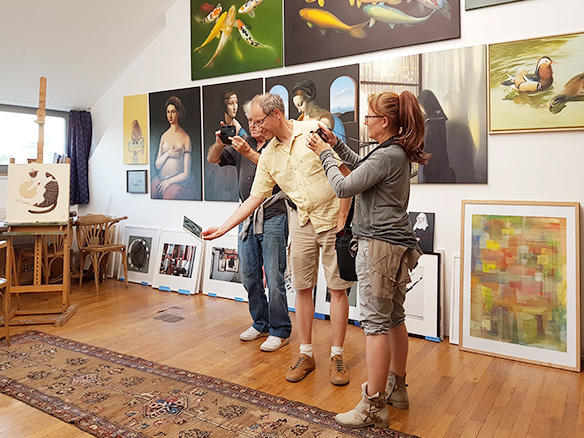 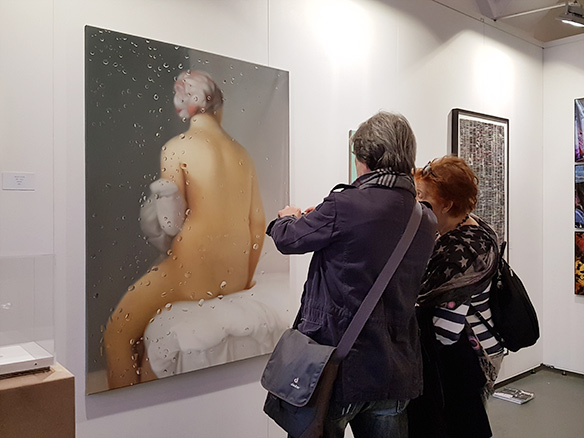 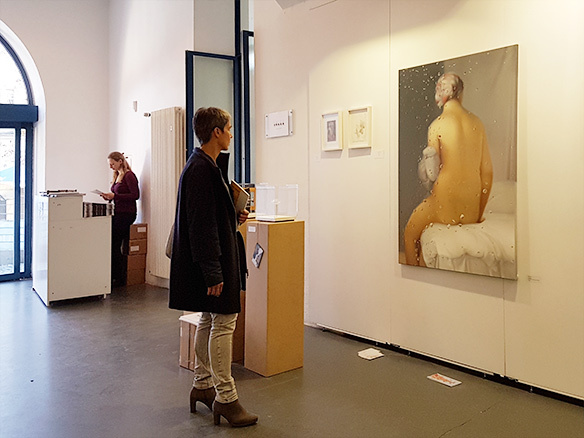 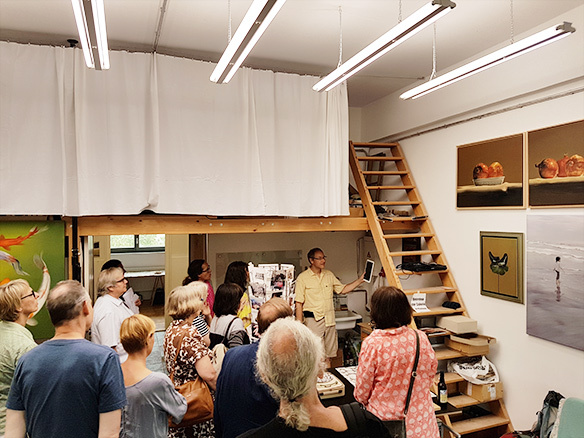 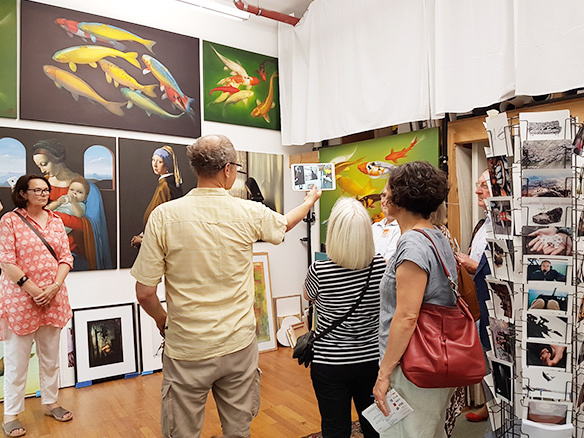 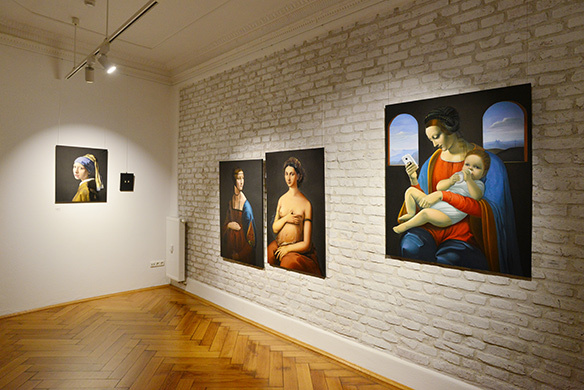 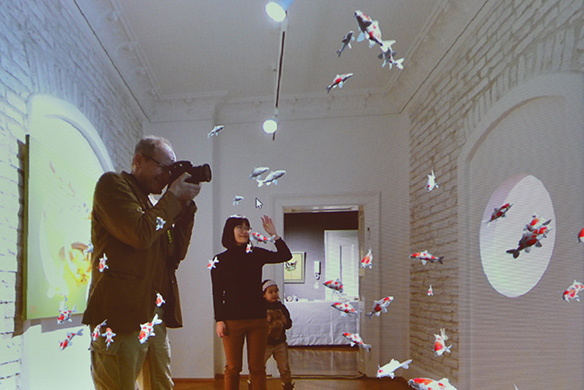 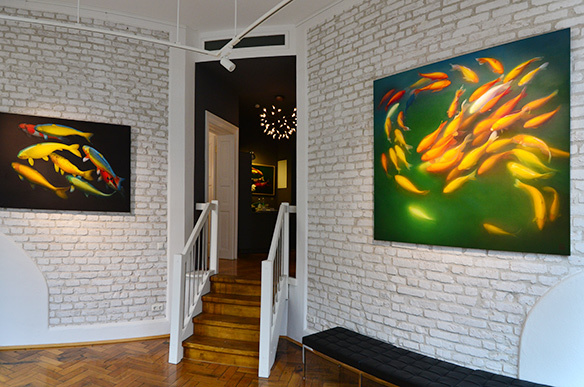 As every year, the artists invite the audience to visit them in their studios. 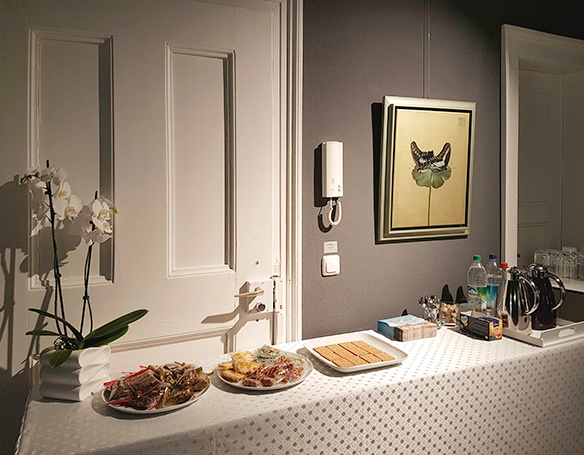 84 studios will be open for you! 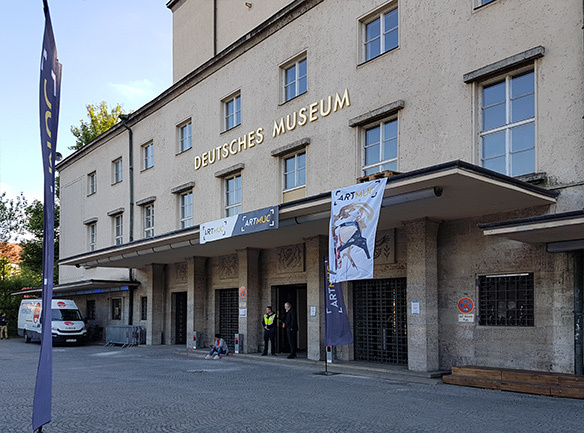 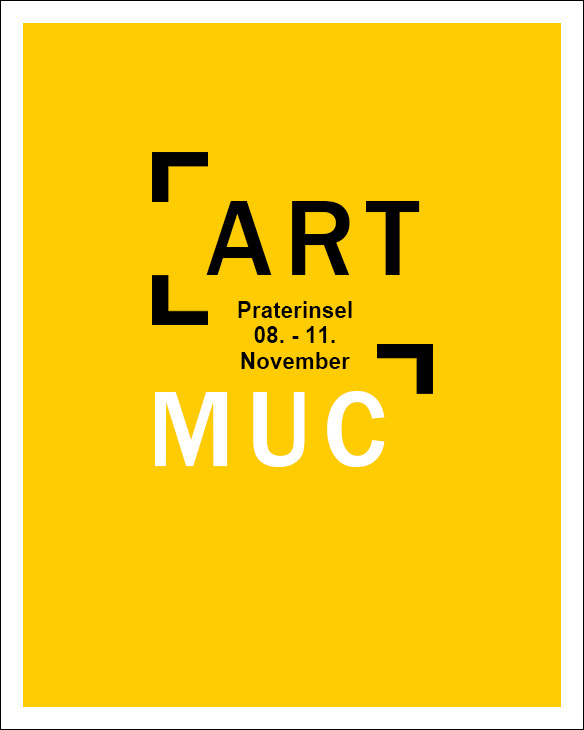 Praterinsel and the Isarforum at the Deutsches Museum. 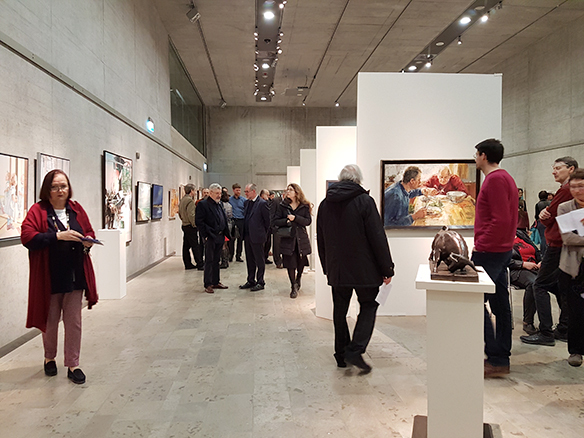 Access to the Rathausgalerie is via the Prunkhof. The barrier-free access via the Rathauspforte at Marienplatz.